And – he missed you very much. Have you ever been beaten up by a cold? 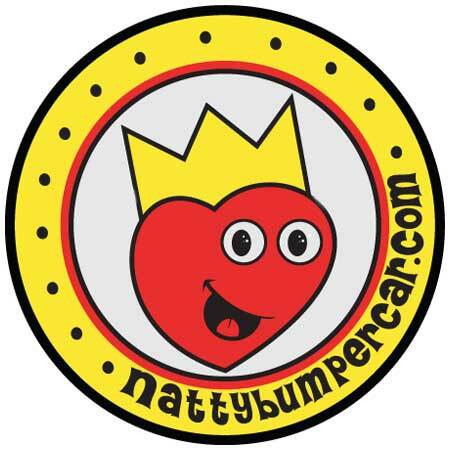 Let us know by sending an email to bumperpodcast@nattybumpercar.com – and then we can high-five!! Bumperpodcast #135 – Yay, Robot! Bumperpodcast #137 – Happy Days!